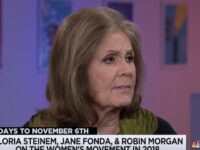 “It’s the basis of democracy that you control your own body,” Steinem says in the Reversing Roe teaser, whose release has been timed with the Senate confirmation hearings of Brett Kavanaugh, President Donald Trump’s Supreme Court nominee. 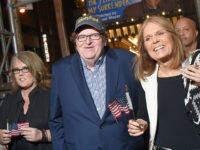 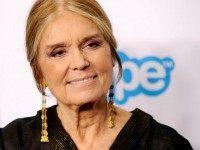 Wednesday at Los Angeles International Airport, TMZ caught up with feminist activist Gloria Steinem who said Senate Majority Leader Mitch McConnell’s (R-KY) days were “numbered” for invoking Rule 19 against Sen. Elizabeth Warren (D-MA) on the floor of the U.S. 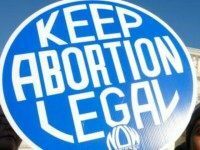 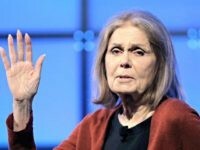 Radical feminist Gloria Steinem and abortion business Planned Parenthood have partnered for the event, dubbed the Women’s March on Washington, on January 21. 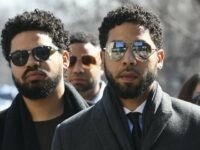 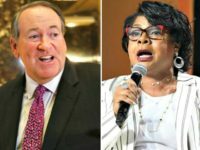 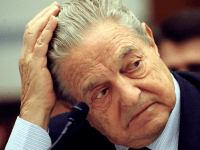 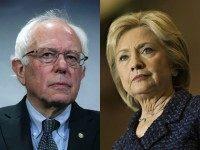 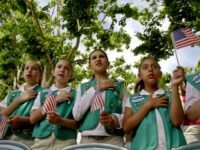 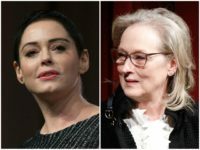 According to the Washington Post, more than 100,000 activists associated with progressive causes are registered for the event. 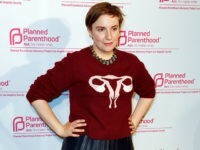 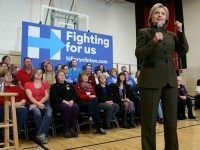 Planned Parenthood tweeted a comment about the Democratic debate Thursday night that sums up what they think about men. 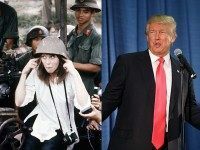 Actress and feminist activist Jane Fonda accused Republican presidential frontrunner Donald Trump of driving young Muslims to participate in terrorism. 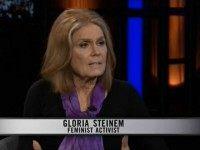 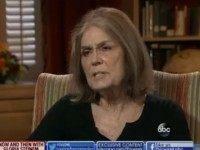 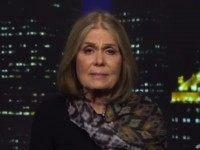 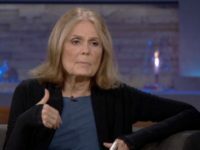 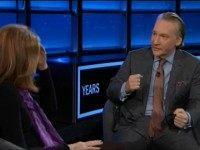 Maher to Steinem: Why Don’t Feminists Make More of a Cause Out of How Women Are Treated In the Muslim World? 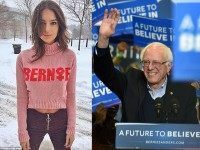 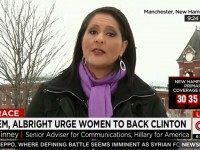 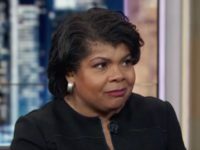 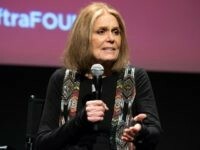 During an interview with Bloomberg’s Mark Halperin, the lone female candidate in the hunt for the 2016 Republican nomination said that long-time feminist icon Gloria Steinem is a “feminist hero” even if she and Steinem do not always agree.